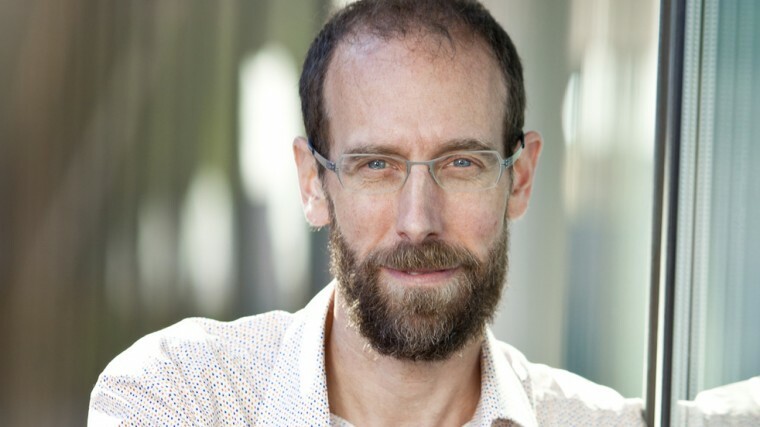 On Tuesday, February 17, David Keith will present Patient Geoengineering, as part of our monthly Seminars About Long-Term Thinking. Each month the Seminar Primer gives you some background information about the speaker, including links to learn even more. 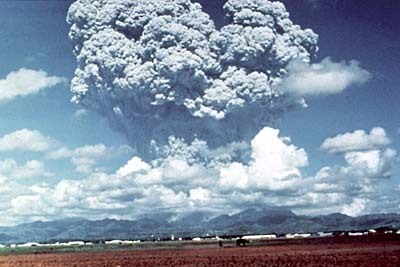 In 01991, Mount Pinatubo – a largely forgotten and underestimated volcano in the Philippines – erupted in what would turn out to be one of the 20th century’s most significant geological events. It shot about 20 million tons of sulfur dioxide to the surface, much of which a coinciding typhoon then swept up into the air. This produced a cloud of sulfuric acid aerosols that quickly spread across the planet and managed to lower global temperatures by about 0.5 ºCelsius for the next few years. This one-time event thereby managed to achieve what decades of political discussion about curbing CO₂ emissions has so far been unsuccessful at doing: counteracting the unprecedented global warming of our planet. Could Mount Pinatubo be pointing us to a viable new solution for climate change? Many people, climate scientists included, are wary of proposals to reverse or reduce global warming by tinkering directly with Earth’s climate and atmosphere. 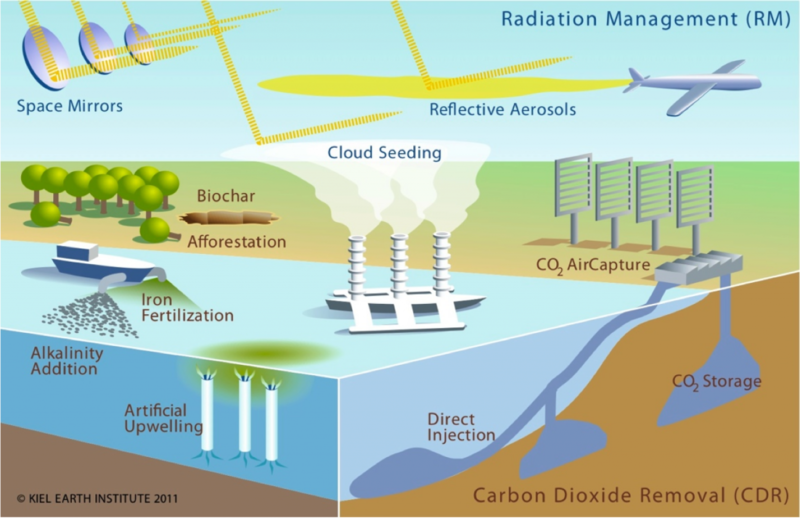 Such efforts at geoengineering, they worry, could have unforeseen and dangerous regional side effects that we may not be able to control or reverse. What if it interferes with local patterns of rainfall – or produces powerful storms? But after decades of getting nowhere with emissions caps, argues David Keith, we simply can no longer afford not to put these ideas on the table. Keith is an applied physicist and climate scientist at Harvard, with dual appointments in the university’s schools of engineering and public policy. He splits his time between Cambridge and Calgary, where he runs Carbon Engineering – a company that works on developing technologies for the capture of carbon dioxide in the atmosphere and turning it into low-carbon fuel. Keith not only argues that we must seriously consider these options, but also suggests that they may not be as irreversible, costly, or dangerous as they seem. There’s no question [solar radiation management] reduces the global average temperatures; even the people who hate it agree you could reduce average global temperatures. The question is: how does it do on a regional basis? By far the single most important thing to look at on a region-by-region basis is the impact on rainfall and temperature. And the answer is, it works a lot better than I expected. It’s really stunning. A lot of us thought that, in fact, geoengineering would do a lousy job on a regional basis – and there’s lots of talk on the inequalities – but in fact, when you actually look at the climate models, the results show they’re strikingly even. Join us next Tuesday, February 17th at SFJAZZ Center to hear David Keith present his case for patient geoengineering.